Avida Towers Verge invigorating recreational amenities and exceptional features have invited a young population of innovative and forward-looking family starters that yearns for a lifestyle that is relaxed in spite of its fast-paced urban community living. 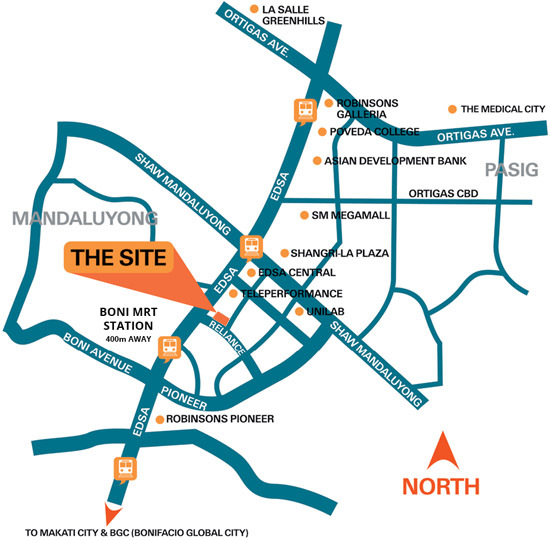 Avida Towers Verge a complete residential community and masterplanned by Avida, is set to be Mandaluyong City’s ultimate address in cosmopolitan living. Avida Towers Verge is a three (3) tower high-rise modern contemporary themed condominium set to rise at Mandaluyong City. 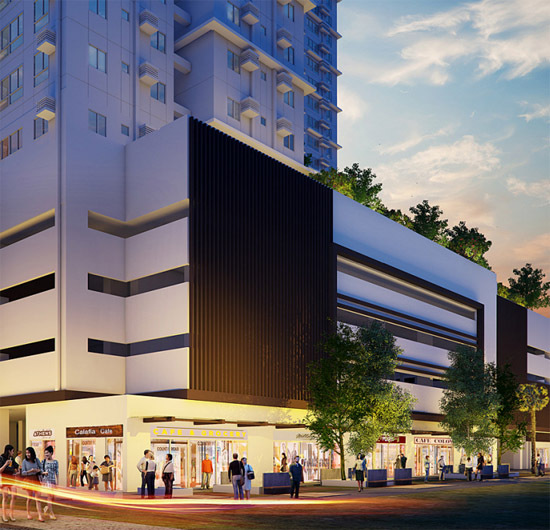 Avida Towers Verge puts its residents in the front and center of the metro’s dynamism with its high-rise tower positioned along the major thoroughfare of Mayflower corner Reliance Street, Mandaluyong City. One enjoys the conveniences of an urban location meanwhile reaping the comforts of a laid-back, suburban living. Avida Towers Verge Mandaluyong City is a project that won’t fall out of place with units designed for a lock-and-go lifestyle. Our 24-hour security and Property Management Officers ensure that your home is safe and secure while you go about on your usual day. 24/7 roving security and CCTV cameras at strategic locations. Elevators, underground cistern, centralized garbage disposal area, sewage treatment facility, back up power in common areas / automatic fire sprinkler and fire suppression system at hallways, fire hoses at the hallway near stairwell. 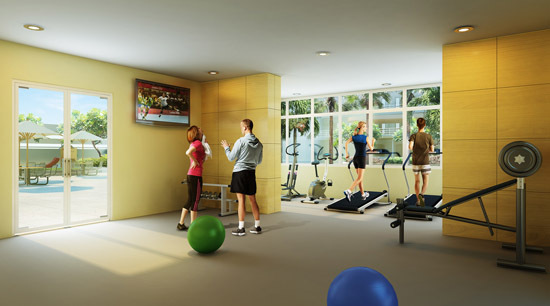 Avida Towers Verge gives you a full complement of amenities that help you achieve and maintain a balanced and dynamic lifestyle. Avida Towers Verge building amenities are highly thought of in collaboration with a group of dedicated and credible team of engineers, architects and designers who have been building and developing world-class condo units. 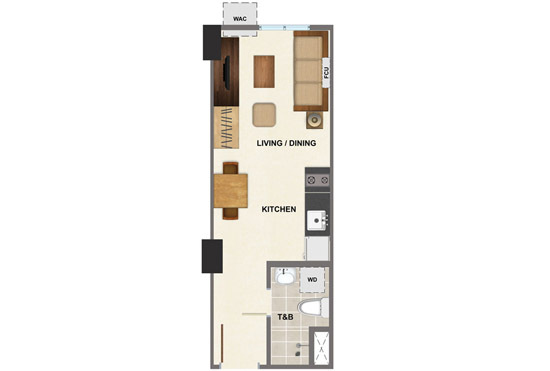 The lifestyle of the residents Avida Towers Verge Mandaluyong City is chareacterized by luxury and convenience with generously spaced units and common areas and a wide array of recreational amenities. Always have peace of mind here at Avida Towers Verge with our efficient and dedicated property management team that oversees the management of daily services, and the upkeep and maintenance of perimeter grounds and building features.